Why Choose Oro Dam Auto Center? There is a car dealership that will be there for you with whatever you may need, and that dealership is Oro Dam Auto Center. 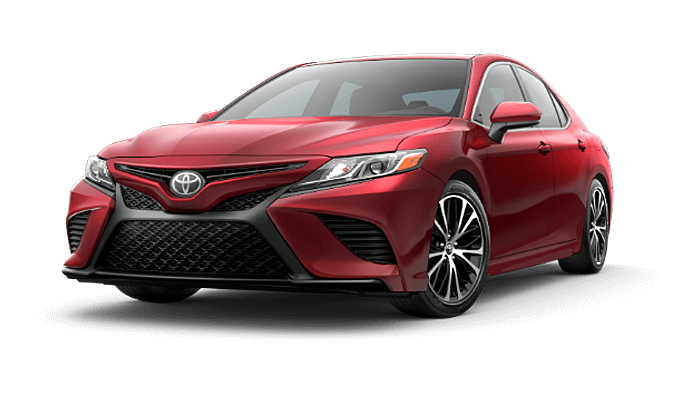 We have Toyota safety and reliability, and we have Chevrolet performance and styling. Every single one of our vehicles has something to offer you, and we can offer you the perfect vehicle for you and your automotive future. We believe in the brands that we have gathered here, and with our long history that extends back over 80 years you can be sure that we have the experience to know what we are talking about. 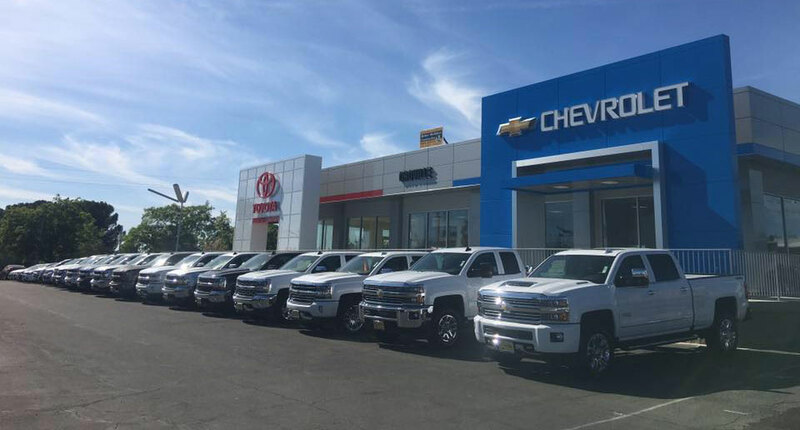 We will make getting into a new Toyota or Chevy as easy and worry-free as possible, and we will do it all right in Oroville. You need a team that you can trust, and you need a team that you can count on, and that is exactly what you have found with Oro Dam Auto Center. 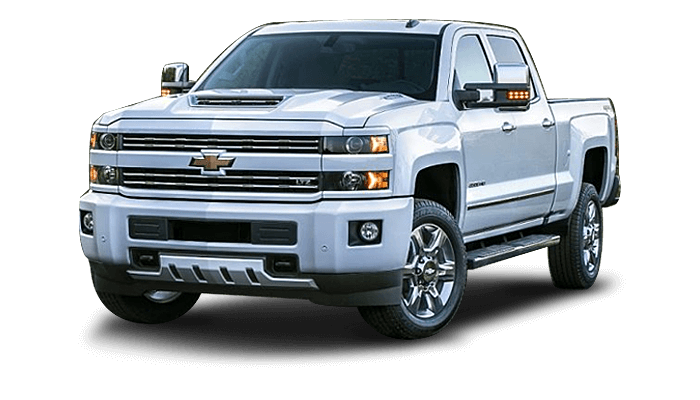 Not only will we be able to provide you with the new vehicles that you have been looking for from Chevrolet and Toyota, but we can also give you the vehicle service that you have been looking for. We can perform all the warranty work on your Toyota or Chevy and we can do maintenance and service on any make or model of vehicle. Our service center is now open 6 days a week so that it can continue to provide you with quality service on your schedule. If you are looking for a quality used vehicle, then you are in luck there too, because we have the used vehicles that you just will not be able to find anywhere else. Come to Oro Dam Auto Center in Oroville where we proudly help out our customers from countless communities including Chico, Yuba City, Red Bluff, Grass Valley, and many more.